Have you heard about the famed oil-bearing Rose Valley in Bulgaria? You should definitely google some pictures. The sight is breathtaking. So, Bulgaria is known for their rose oil which is produced in abundance every year. 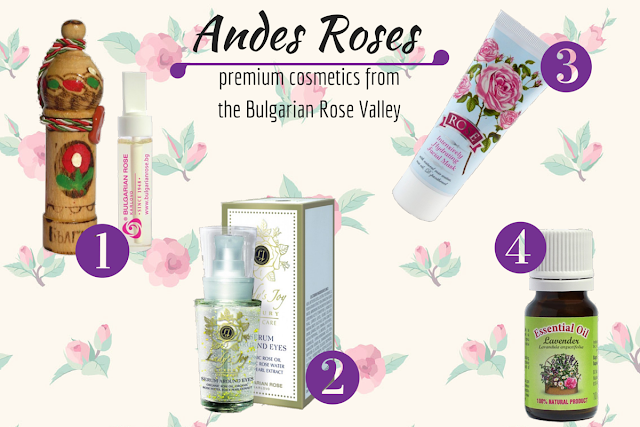 AndesRoses is one such Bulgarian company that produces premium cosmetics from that beautiful Rose Valley. 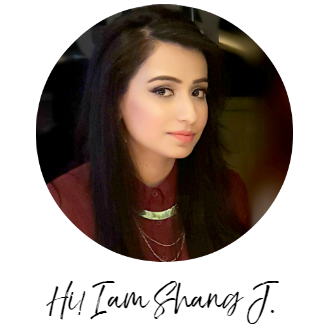 If you head over their website, you will bombarded with rose-scented products and huge variety of pure essential oils that can help treat insomnia, depression, sickness and everything these miracle oils are supposed to do. And of course who can forget their delightful Rose Oil made from the Damask rose. Ughh! All this talk about roses makes me want to catch the next plane to Bulgaria. AndesRoses provide free delivery worldwide for all their gorgeous array of products. In a second, I will take you to my top picks but they stock aromatic face masks, hair products, fragrances, body creams, skin stuff, flower waters (omg!) and also have a very affordable range of gift sets; perfect for the holiday season, I must say. 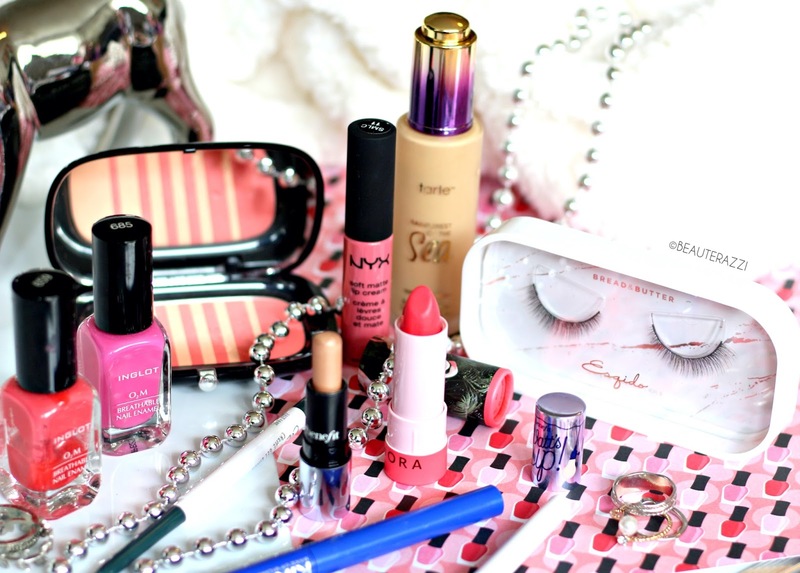 Which products are catching your eye the most on their website?